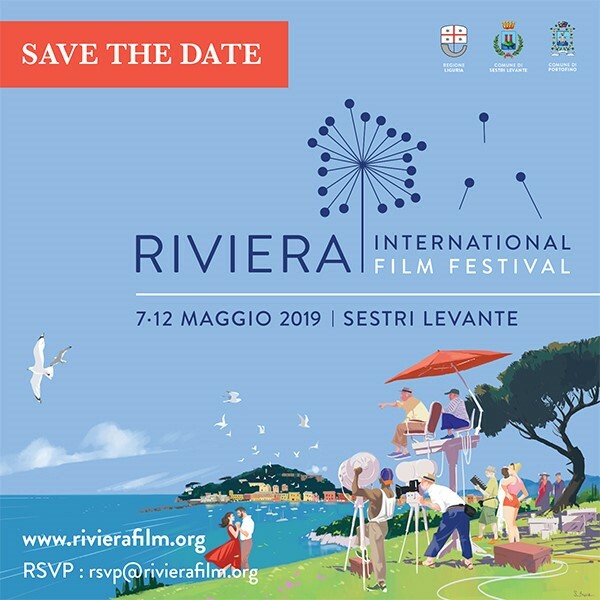 M-Three Satcom srl will support as technical partner the Riviera International Film Festival, providing production and transmission services for the event. The Festival will take place in Sestri Levante from 7th to 12th May and will show a top selection of productions from the international Independent Cinema. M-Three will support main events and will produce and broadcast the opening ceremony, the closing and prizegiving and the press conferences and other news-related happening. M-Three will also support participants, journalists and media companies in the production and availability in a wide network including streaming and satellite distribution for any need of interview or content production related to the important event.